On 23rd May 2016 during the official gala award ceremony at the Teatr Wielki - Polish National Opera in Warsaw the awards of the 36th Museum Event of the Year Competition - Sybilla 2015 were presented to the laureates. 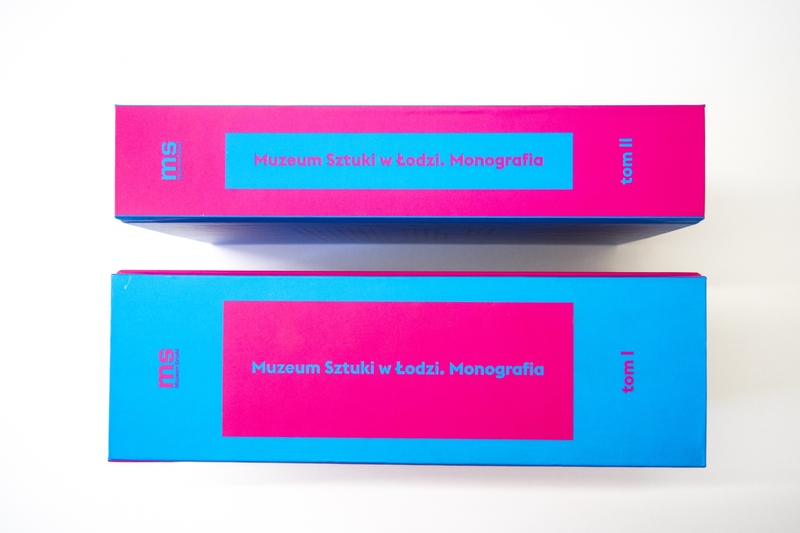 The main prize of this prestigious annual competition - entered into by the most prominent Polish museums - in the PUBLICATIONS category was awarded to Muzeum Sztuki in Łódź for the book ‘Muzeum Sztuki in Łódź. A Monograph’. Director Jarosław Suchan received the Sybilla statuette on behalf of the Łódź museum. The rewarded monograph is a monumental, two-volume book, commemorating the 85th anniversary of the inauguration of the International Modern Art Collection of the “a.r.” group, and the only one in Poland, presenting the achievements of one of the largest and most important Polish museums in such deep and comprehensive way. The motives behind the publication of the book, depicting over eight decades of the Muzeum’s history, were the need to reflect critically on its hitherto activities and the potential directions of the future expansion.